Whistler Studio�s newest collection of tonal greys and almond prints is perfect for use as blenders, background or accent fabric. It also lends itself well to winter with a holiday twist thanks to the metallic snowflake print. 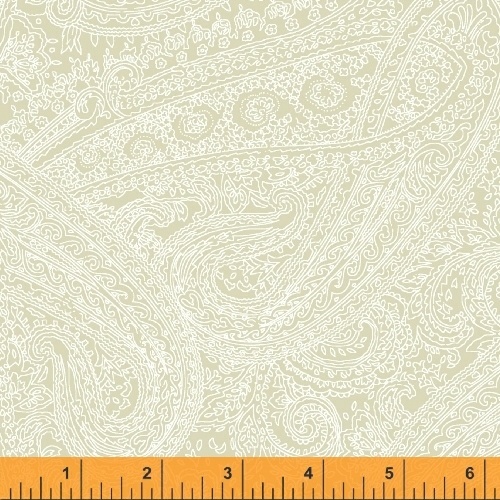 This timeless collection is sure to make a lovely addition to any fabric stash. Pre cuts available in 5x5� and 10x10� packs and 2 �� strip rolls. 24 skus. 15 yd put up. On sale January 2016. Delivery to stores April 2016.